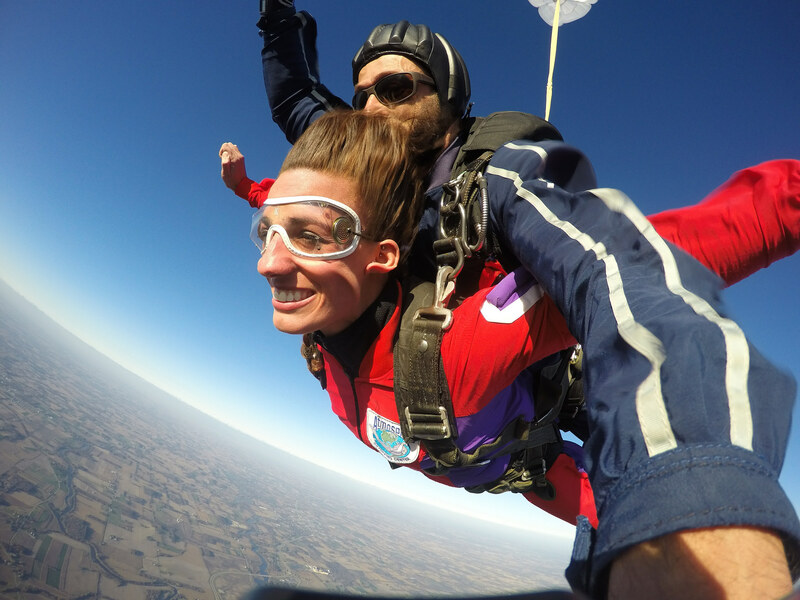 If you’ve ever wondered how to become a skydiving instructor, meet our Laura Duffy. She pretty much does it all, and she does it with style. 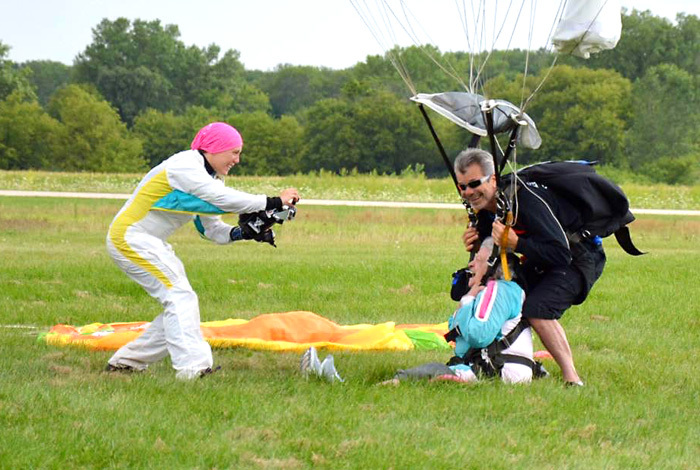 Here at the Wisconsin Skydiving Center, she’s an all-around pro: a skilled and artful aerial videographer, a patient and gifted coach, and an AFF skydiving instructor whose students never run out of positive things to say about her. A born teacher, she has spent the last couple of warm seasons instructing most of the ground schools at WSC, with thoughtful attention to detail and tons of heart. Laura never cuts corners in anything she does, from introducing new skydivers to the sky or – as it turns out – living a balls-out life. A recovering alcoholic and recovery program participant, Laura has been clean (and a shining example to others) ever since we met her. Five years on, she still volunteers and mentors others going through that program. 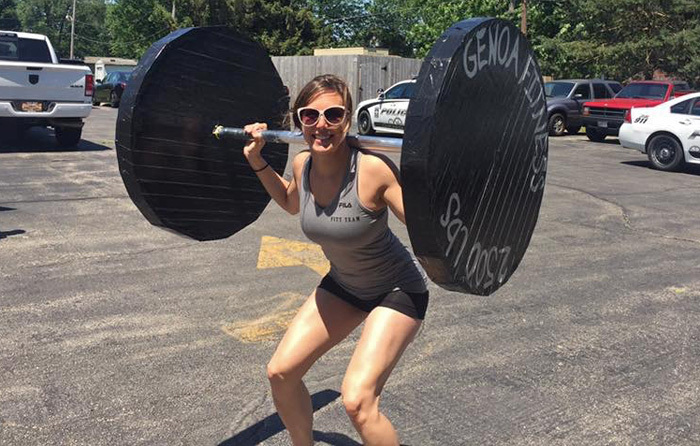 Currently, we share Laura with her other vocations as a personal trainer, a social worker, and a multi-sport athlete. And we couldn’t be prouder of her for all that, or be happier that she’s part of our WSC family. The story of how she got here is a rocky one, but it carved out one of the most incredible human beings we know – and it’s really inspiring. In order to truly introduce you to this force of nature, we’ve got to tell it. Eventually, she decided she’d had enough. She entered a journey of recovery and tackled it with her signature intensity. She’s coming up on eight years sober on March 31st, 2019. As she was going through that program, Laura was actively looking for outlets to replace partying in her life. Suddenly, the idea that she’d had for many years previous – to get her solo skydiving license – seemed like the perfect fit. She’d even done a bunch of research on the subject, parsing over the differences between training methods to decide on a favorite. Accelerated Freefall Training (or “AFF”) won out, but she never seemed to find the time and wherewithal. 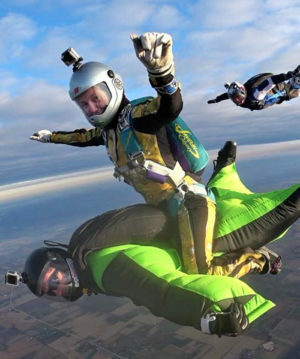 Now, things were different – and the Wisconsin Skydiving Center, which offered AFF as its training program, was a reasonably close neighbor. Predictably, she did like that first tandem experience. In fact, she loved it. 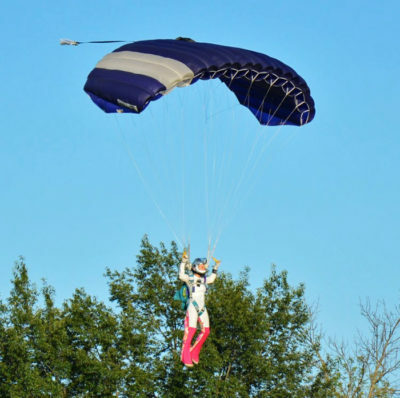 Her first jump was in September of 2012, followed by another tandem in October. After that, Laura saved her pennies all winter to do the first AFF course of the new season in the Spring of 2013. It took a while for her to work her way all the way through the solo skydiving certification program – she even accidentally landed on a hangar roof on jump number nine. But she kept showing up, over and over and over, always with a contagious smile on her face. The WSC team was immediately and immensely impressed by her guts, her glow and the strength she demonstrates in her straight-talking vulnerability. Another cool thing about Laura is the fact that she takes the WSC philosophy to the far corners of the Earth. Just one example: A story Laura tells about New Zealand, where she lived for several months as a sport jumper. “I was at Skydiving Kiwis,” she remembers, “and I met a girl there that was going through her AFF. She was struggling with her training so we took off the day after she had several failed attempts and went on a hike. We checked out some sights and just talked. I showed her some videos of jumps I had done and shared stories of other people who had to retake jumps before it started clicking. 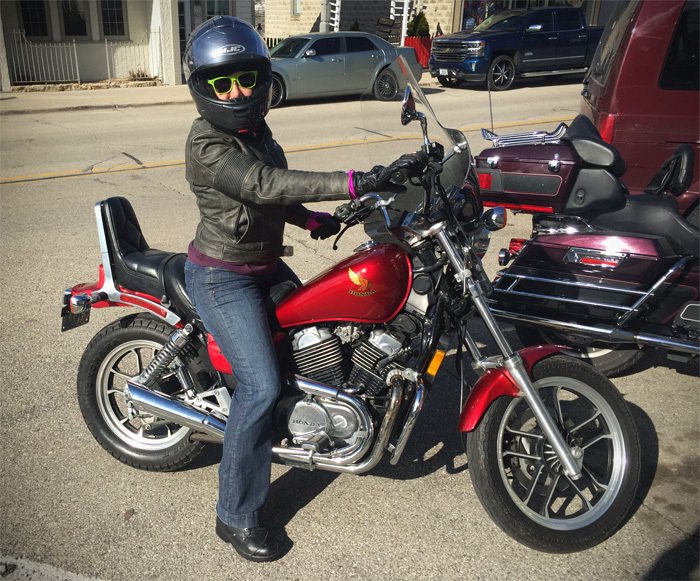 At the moment – as always – this awesome human is tackling challenges of her own. These days, they’re fun challenges, motivated by her adventurous soul and wide-open attitude. As well as cultivating a long list of world-wandering trips to undertake, she’s dead-set on learning the skydiving discipline of free-flying and has been logging some wind tunnel time in Chicago. We’re stoked to be her cheering section – and you will be, too. 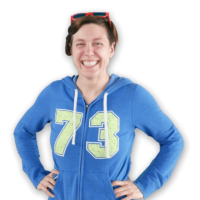 Now that you know that you too can become a skydiving instructor – want to meet Laura? Come out to our dropzone. You’ll see exactly why she’s loved by literally everybody she meets.